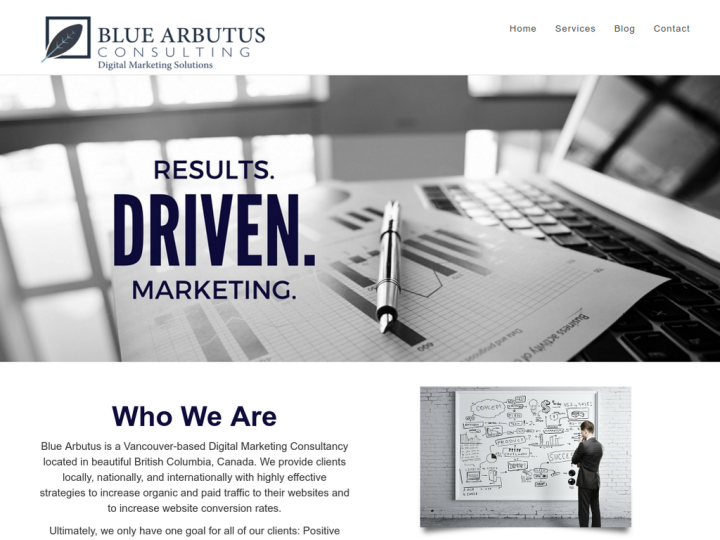 Blue Arbutus is a Vancouver-based Digital Advertising Consultancy located in beautiful British Columbia, Canada. 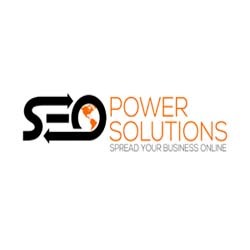 We provide clients locally, nationally, and internationally with highly effective strategies to increase traffic to their websites and to increase website conversion rates. Our company is a trusted Google-Certified Partner and our Vancouver PPC Consultants are highly skilled and experienced in bringing relevant traffic to client websites. 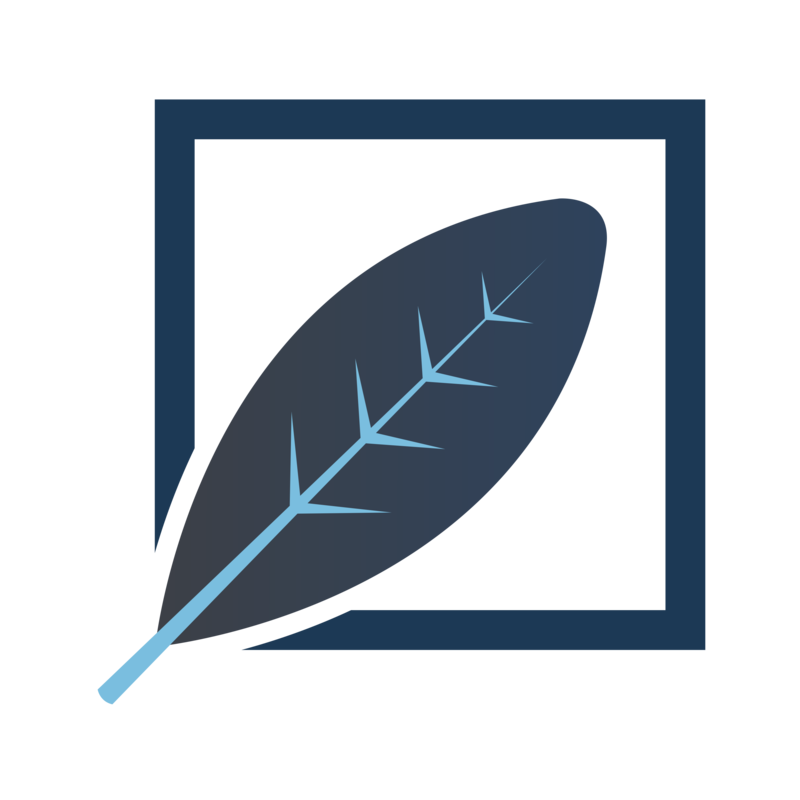 Through developing an overall strategy to encompass the unique needs of your company, we can turn your website into a high-traffic, conversion-driving machine. Our services include PPC Management in Vancouver, Facebook and Social Media Advertising, E-Commerce Advertising, and Remarketing/Retargeting.